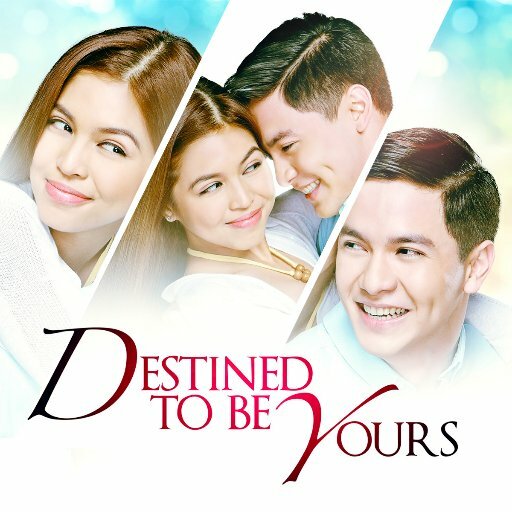 Destined To Be Yours is a romantic comedy drama series of GMA Network starring the phenomenal love team Alden Richards and Maine Mendoza.This is their first prime time television series that will be shown this coming February 27,2017 on GMA Telebabad primetime block and worldwide through GMA Pinoy TV. Recently a viewing party of Destined To Be Yours held in GMA together with Aldub Fans and the top entertainment bloggers who watched the first show and experienced the "Kilig" factor of Alden Richard and Maine Mendoza. Singer of official theme song of Destined To Be Yours "Tadhana" is Denise Barbacena was also present and performed live for the first time at the viewing party. Watch the Aldub Fans who were very excited and lucky to watch Destined To Be Yours at viewing party.